Irish bars are everywhere nowadays but it’s really interesting to look back at how this has evolved and changed through the years. Let’s take a look at how this is so that you can fully appreciate how Irish bars are today. 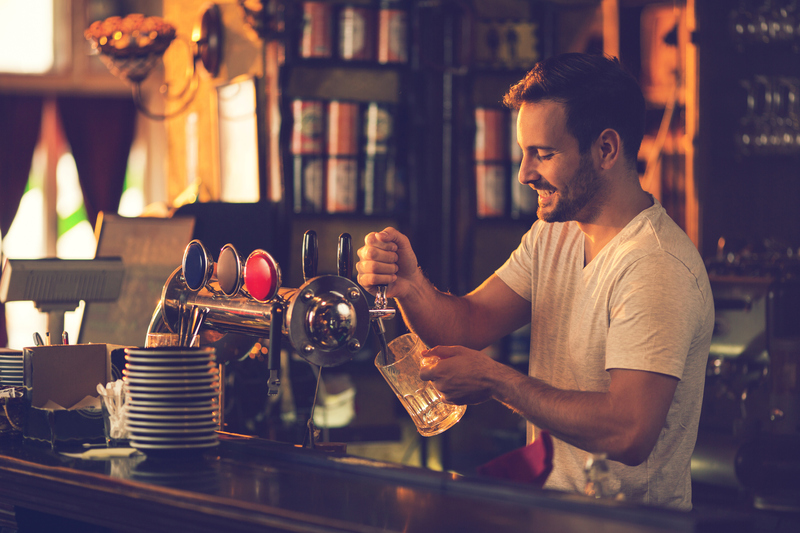 Irish pubs were initially opened many years ago and nowadays, they are still as authentic as possible to give the best experience to potential customers. 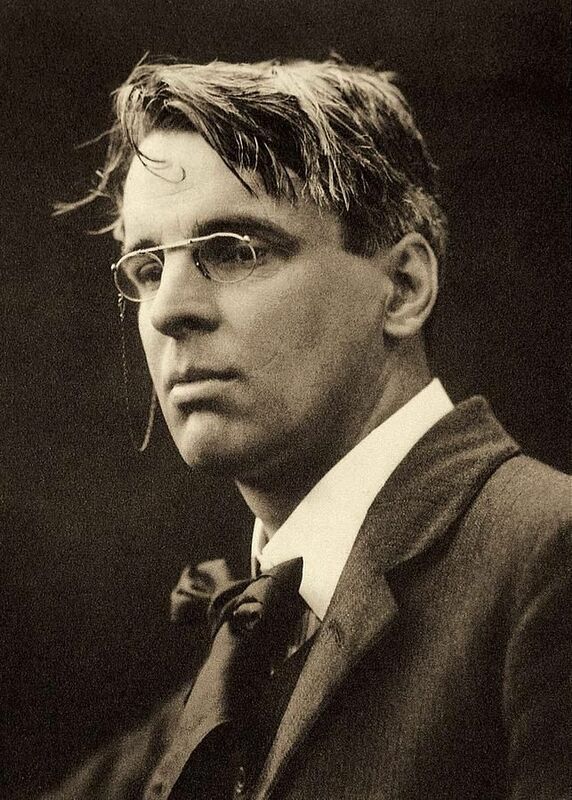 The famous poet William Butler Yeats once said, “There are no strangers here, only friends you haven’t met yet”, to describe Irish bars. No matter where you are, you can stroll into an Irish bar and feel at home and that is something that hasn’t changed. When these establishments first came about, there was not as much live music as there is now and the beer selection might not have been too in depth but everything else has remained firmly the same. Irish pubs (or taverns as they were known back then) first hit America in the nineteenth century. Many immigrants from Ireland actually fled to the US to escape the potato famine and the first place they would go to seek solace would be the bars and taverns. 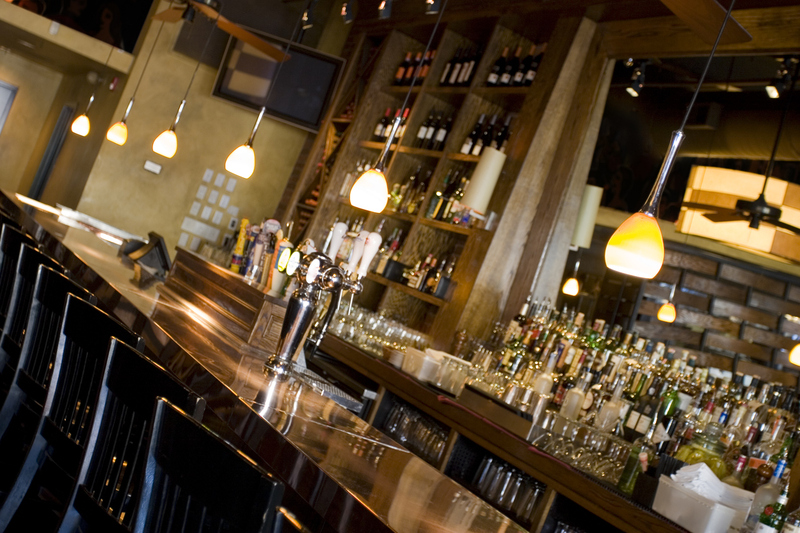 The first taverns were actually foun ded in America by Dutch and Englishmen in the 1800’s. They were ideal for men of all different walks of life to make friends and get to know other cultures. Irish pubs are often used for the same purpose today. How many times have you gone to the pub, only to spend hours talking to strangers? Irish bars will often have certain memorabilia in them but they do not have to look a certain way per say, there are Irish bars out there of all different shapes and sizes. Some have a classic look, while some are more modern. These places are all about the community however. If you walk into an establishment that advertises it as an Irish bar to find six flat screens TV and a very unwelcoming atmosphere, it definitely isn’t living up to its title. The landlord/landlady at an Irish bar would get to know their local customers by name but they would also welcome anyone new who might walk through the door. Some bars and pubs might have certain cliques but the general rule of Irish bars is that anyone is welcome as long as they are up for a good craic!